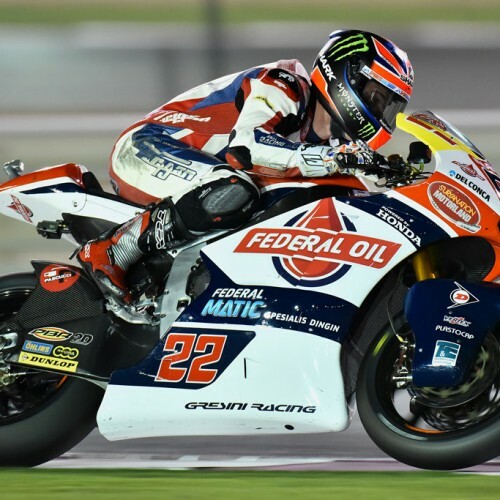 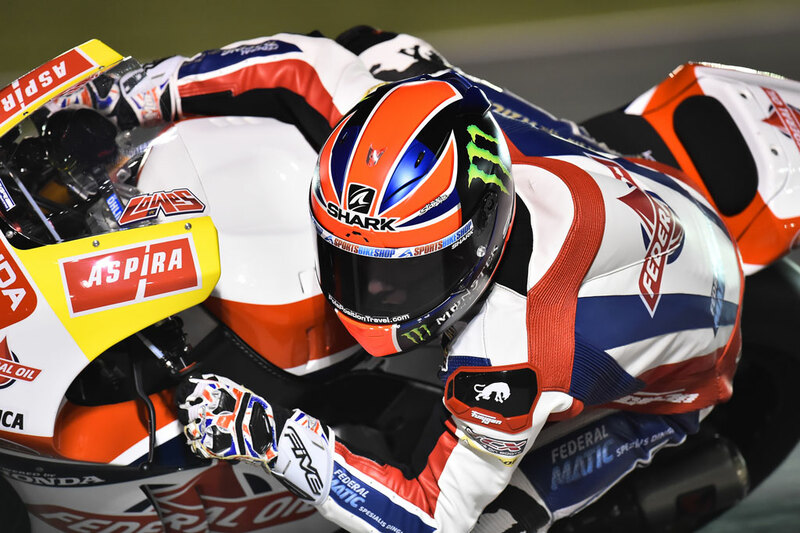 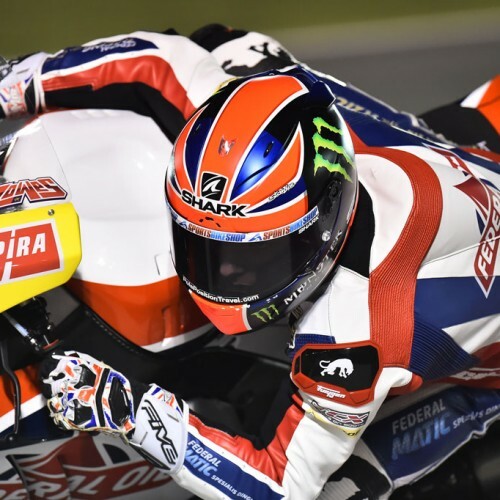 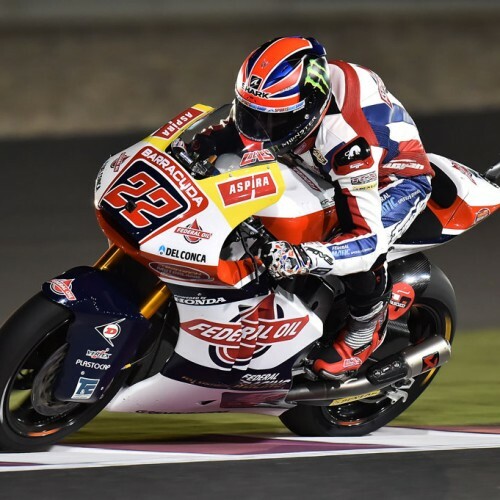 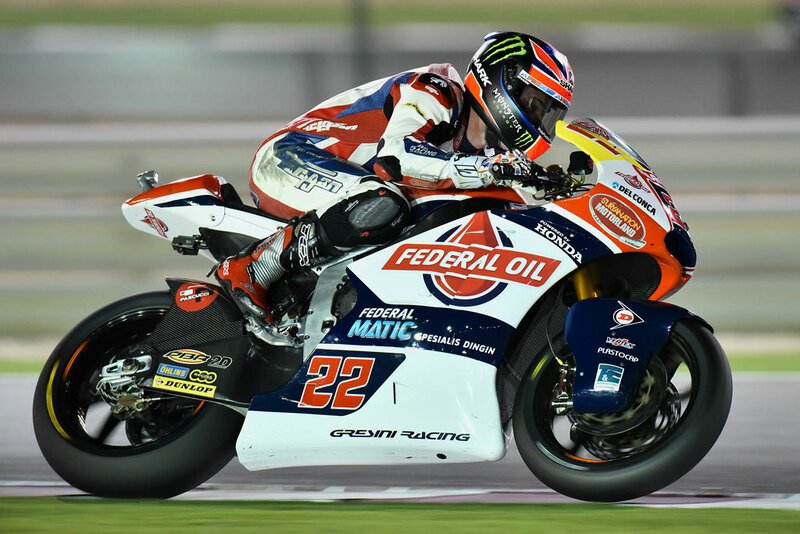 The weekend started well for Sam Lowes in Qatar for the opening of the Moto2 world championship, with the second best time in qualifying sessions. 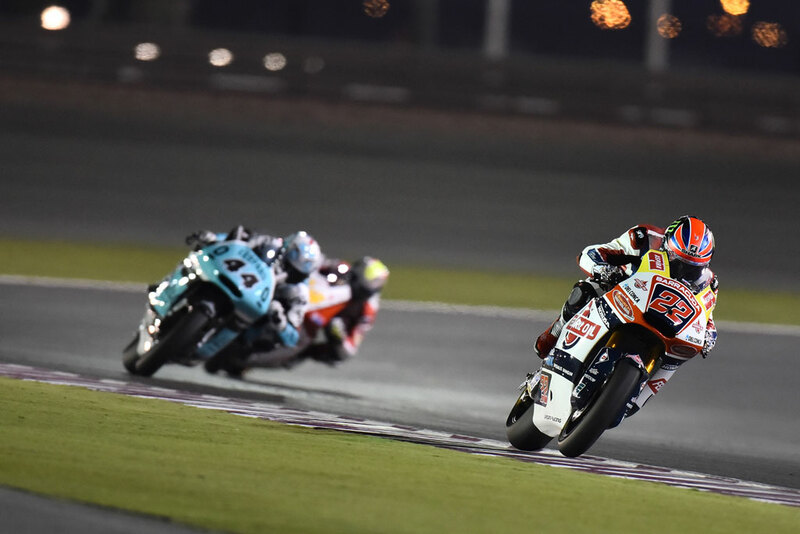 Everything got complicated during the start of the race, as the Five pilot received a 20 second penalty for early start. 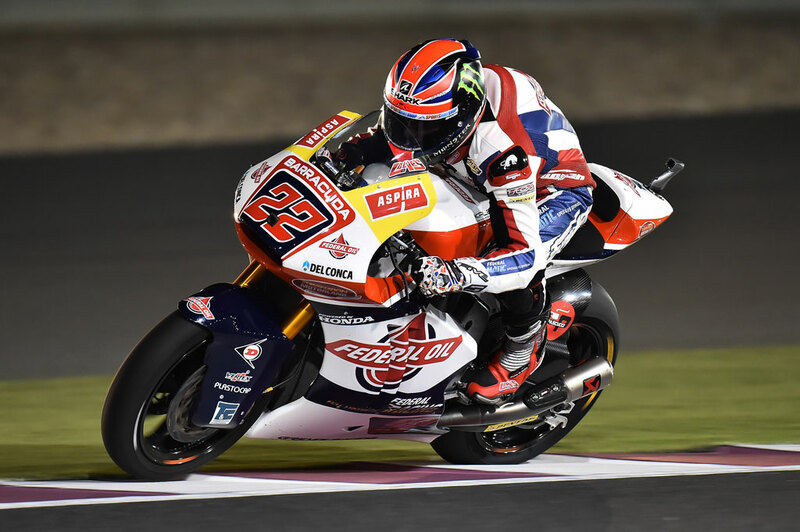 Pointed to the 23rd position in lap 3, the British rider will get back to the 9th place with the best lap time, allowing him to score valuable championship points. 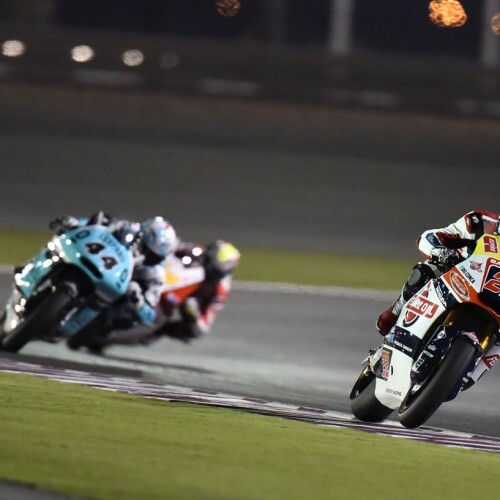 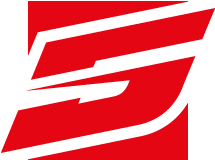 Next race in 10 days in Argentina!